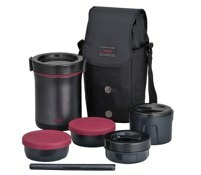 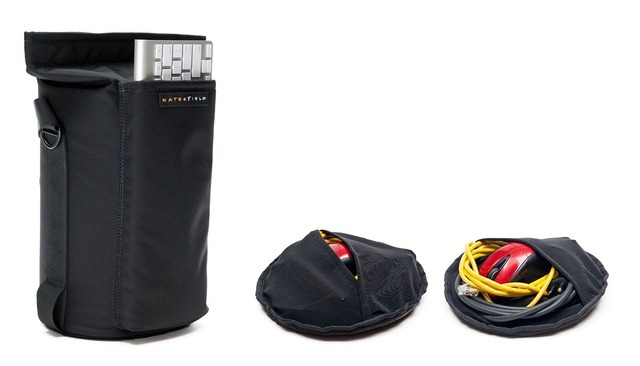 Waterfield Designs、周辺機器も収納できるMacPro Late 2013用キャリングケース「Mac Pro Go Case」を発売。 | AAPL Ch. Just in time for the Apple World Wide Developers Conference (WWDC14), WaterField Designs introduces the Mac Pro Go Case to keep the Apple powerhouse Mac Pro and accessories safe in transit. 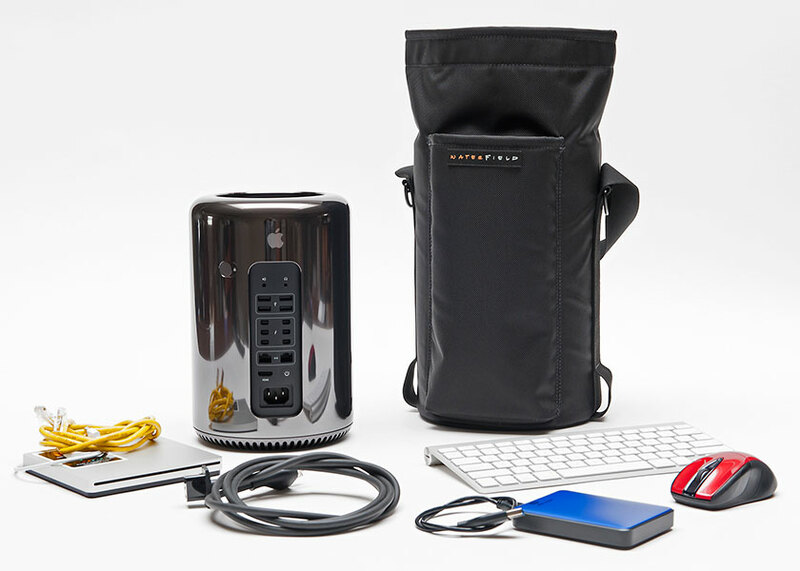 Perfect for travelling gamers, developers, video editors and any others who take their systems with them, the rugged case holds just about everything–the Mac Pro and Apple wireless keyboard plus computer accessories: a mouse, cables and power cord.